For contemporary splendor, head to Space HTX in East Downtown. 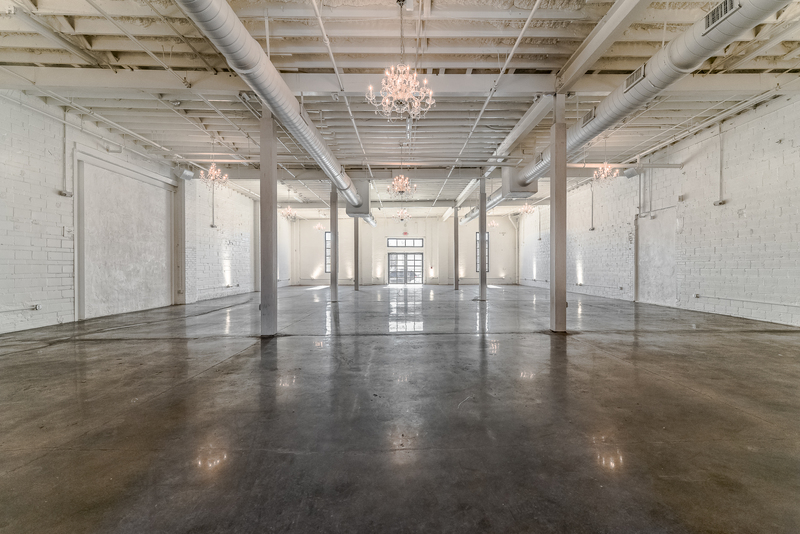 The white-on-white design of this urban warehouse can be dressed up or down to become the scope of your special occasion. The warehouse is only a short walk away from a range of local attractions. Situated in the historical and vibrant neighborhood, this chic venue offers an unparalleled view of Houston’s scenic skyline.